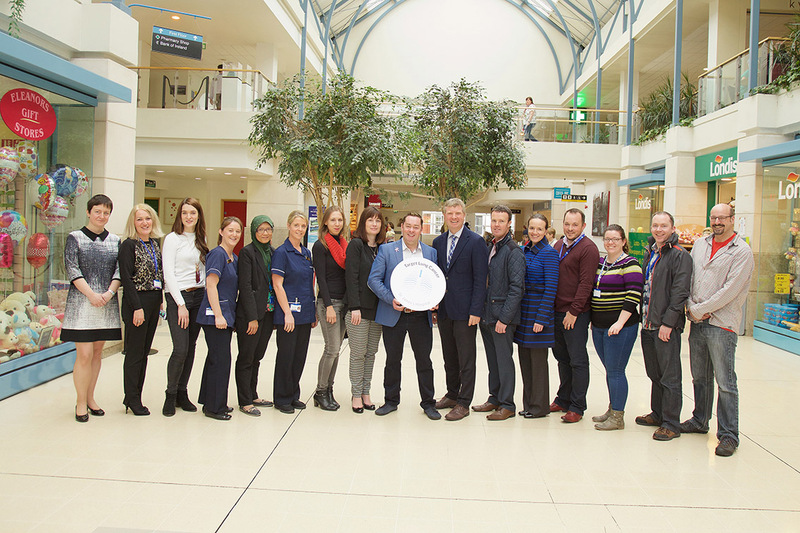 ‘I am very happy to be an Ambassador with St. James Hospital for its Target Lung Cancer appeal. This is a cause very close to my heart. 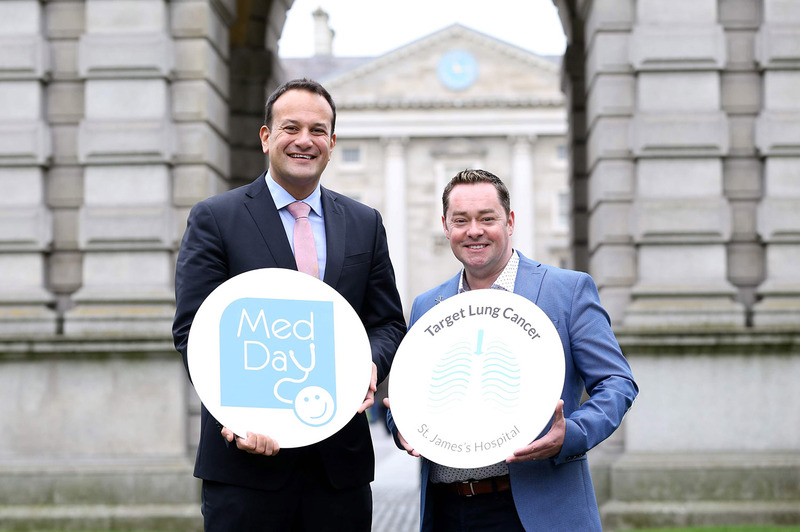 We lost our mum, Vera, to lung cancer three years ago and I am very keen to support such a great campaign that raises funds for lung cancer research and patient care.’ At the launch of Med Day 2015, alongside Minister for Health, Leo Varadkar T.D., Neven spoke of his family’s loss of his mother and expressed his commitment to this campaign. Lung cancer is the leading cause of cancer death in Ireland and causes more deaths globally than breast, prostate and colon cancers combined. In 2011, lung cancer became the leading cause of cancer death in Irish women and is the most common cause of cancer death in Ireland. The number of cases diagnosed in Ireland continues to rise each year, and early diagnosis is very important. But against these stark statistics, significant progress is being made through a greater understanding of the complexities of the disease, leading to the development of tailor-made treatments. Welcoming Neven as our Ambassador, Prof Stephen Finn, St James’s Hospital said: ‘Our vision is to make a sustained and significant contribution to efforts by scientists and doctors worldwide to cure patients with advanced lung cancer and for those we can’t cure, to make lung cancer a chronic disease that can be managed effectively while preserving quality of life. To make this vision a reality, the multidisciplinary lung cancer team at St. James’s Hospital, in collaboration with Cancer Molecular Diagnostics Laboratory, our international collaborators, and lung cancer patients have formed a united strategic alliance “Target Lung Cancer”. Future progress to identify and develop new bio-markers and therapeutic targets for lung cancer will be made possible through the ongoing support of the internationally recognised lung cancer biobank established at St. James’s Hospital in 2004. Find out more about Target Lung Cancer by clicking here.